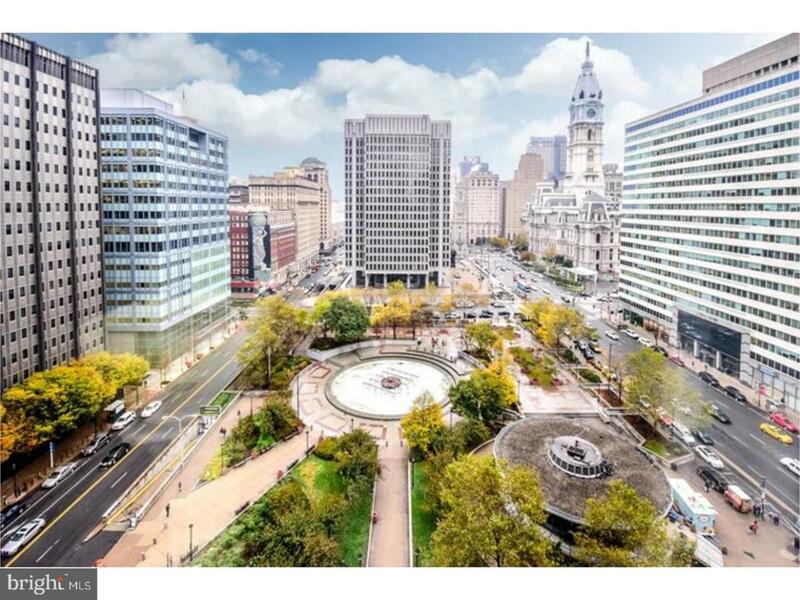 Rarely available gorgeous one bedroom with views of Love Park and Dilworth Park. This unit is fully renovated with hardwood floors, granite counter tops and stainless steel appliances. Just shy of 1000 sq ft . Kitchen offers shaker espresso cabinets with breakfast bar. Master bedroom has a walk in closet. Washer / dryer in unit. 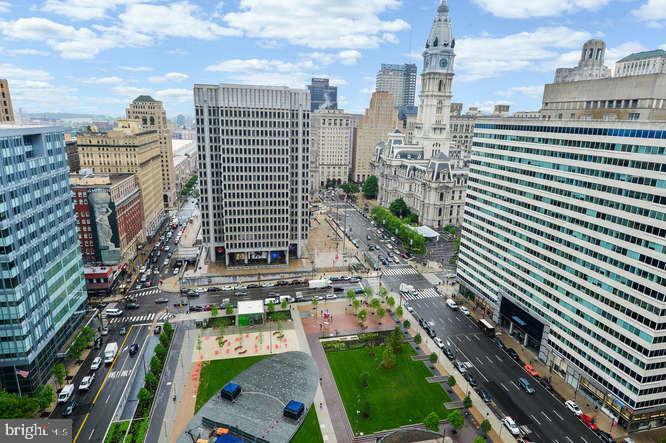 Beautiful views of the city . 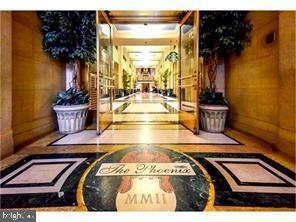 The Phoenix is a full service amenity building with concierge services, 24/7 doorman building . 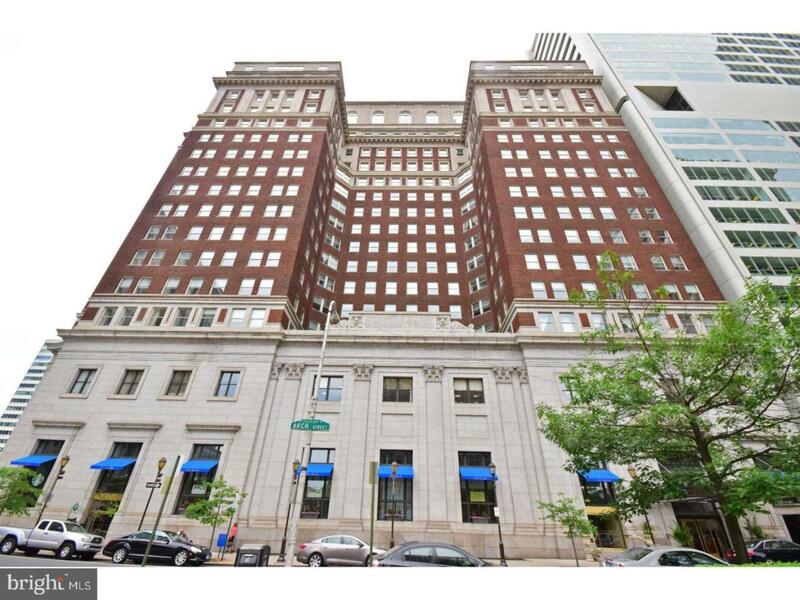 Direct access to Suburban Station from the residence elevator. Starbucks Cafe and restaurant on site. Gorgeous roof top terrace , fitness center and media room. Close to all major transportation and shopping .